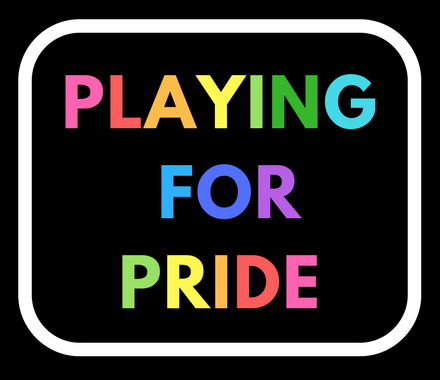 While the Chicago Fire was preparing for their 1-1 draw against the San Jose Earthquakes this past weekend, two Fire staffers took some pies to the face for LGBT Equality. 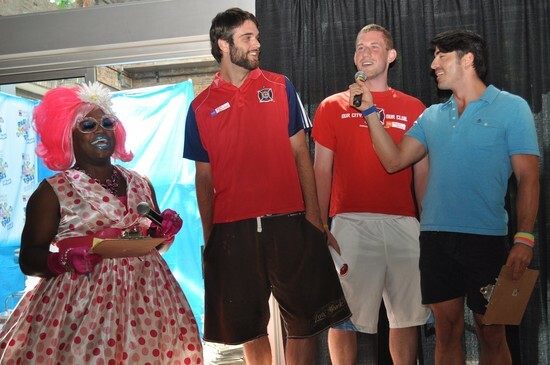 Nick Boulton and Adam Green, who are also the contacts for this weekend’s Pride Night, joined Equality Illinois Friday Night for their annual Celebrity Pie Toss event, which took on an Olympics theme this year. Thank you for your support Nick and Adam! A few pictures are below, but check out Equality Illinois’ Facebook album of the event and ChicagoPride.com’s photo album. Again, this is just a small sampling, for more go to Equality Illinois’ Facebook album of the event and ChicagoPride.com’s photo album.